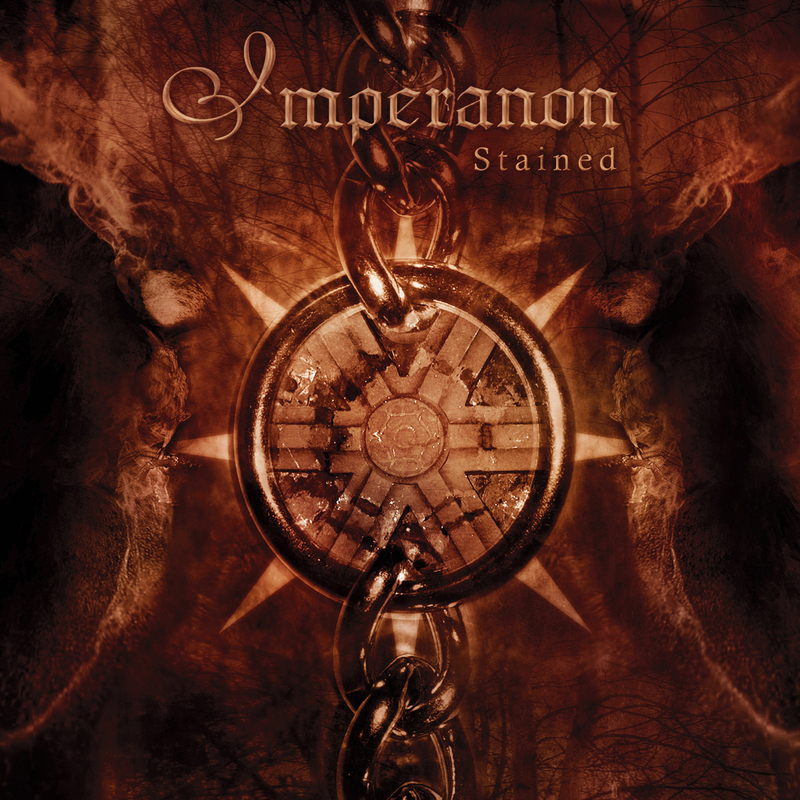 What turned out to be a one-off project, Finland's short-lived Imperanon left behind a single but impressive album in Stained. Melodic death metal packed with classical influences, the album has some rough patches but contains several gems. Sounding a lot like Children Of Bodom but with a sturdier group tone, more precision, and less solo wizardry, Imperanon allow Aleksi Virta's keyboards to play a prominent role, complementing the guitar work of Aleksi Sihvonen and Lauri Koskenniemi. The best tracks are stacked at the front end of the album, the triple header of Blade, Memories To Dust and Stained demonstrating the band's full potential, speed, melody and aggression coming together in a muscular package. Later in the set, Sold and Rhythm Of Pain are almost as good. Unfortunately the album is let-down somewhat by the ambitious but predictably misfiring decision to venture towards balladry and female clean vocals that serve only to aggravate. Hollow Man and Shadowsouls fall into this trap, while including the final Finnish track Jos Jotain Yrittaa may have seemed like a good-for-laugh decision at some point, but it's unfortunately a poor sign-off. 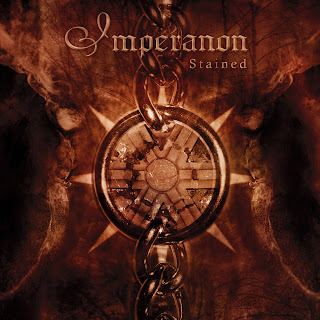 The Imperanon band members, all relatively young when Stained was created, scattered quickly, and some ended up in other recording bands such as Wintersun, Finntroll, and Norther. Imperanon came and went in a flash, gone but not forgotten. Additional vocals: Leonna Aho and Pasi Rantanen. Recorded and Engineered by Nino Laurenne. Mixed by Mikko Karmila. Mastered by Mika Jussila.